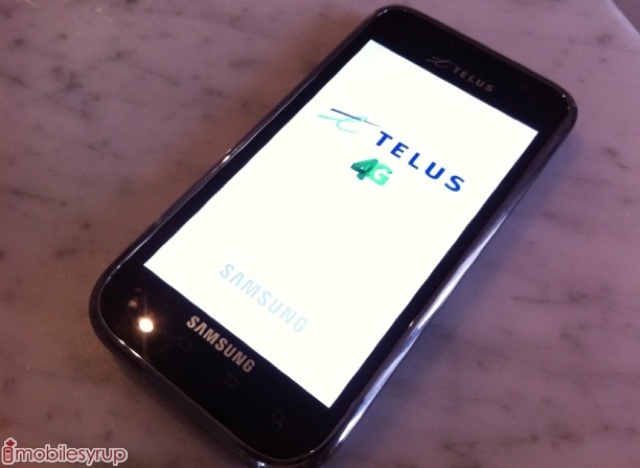 MobileSyrup is reporting that the Samsung Galaxy S 4G will be hitting TELUS May 12th. This version of the Samsung Galaxy S is about as identical as you can get to the Galaxy S found on other carriers except for one glaring difference, HSPA+ speeds. While many still dispute whether or not HSPA+ is truly "4G", it will be able to offer significantly faster speeds than HSPA.